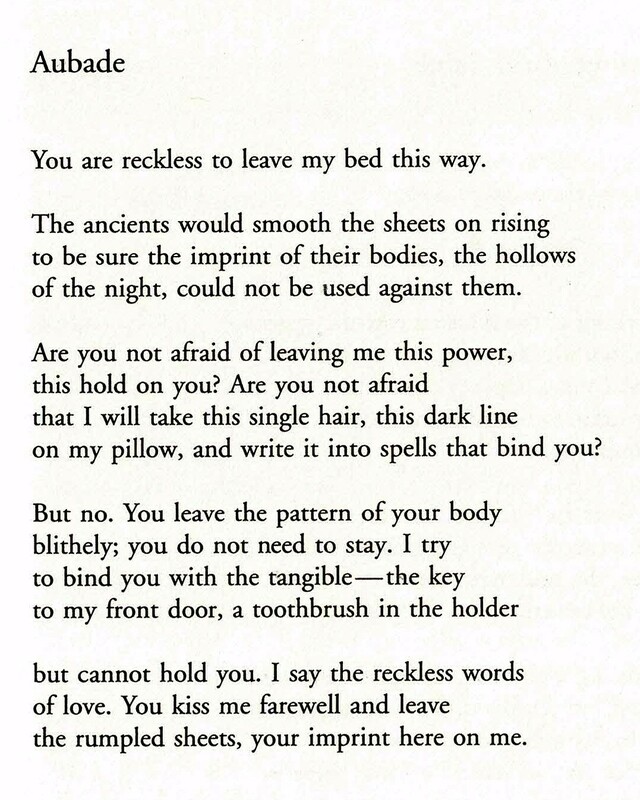 As I read these pieces again and again, I recognize how poetry is a speaking out. It is the quiet voice that all human beings carry inside themselves but which social convention demands that we still. 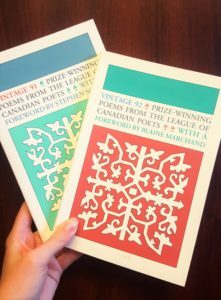 – from the foreword to Vintage 92, an anthology of poems from the League’s National Poetry Contest. The first anthology, from 1988, was published under the title Garden Varieties; in 1991, the anthology title changed to Vintage, which it remained until the final anthology in 2000. We’re not sure where these anthologies ended up, or if there’s any record of the winners from each year’s contest, but we do have one copy of each anthology here at the League! 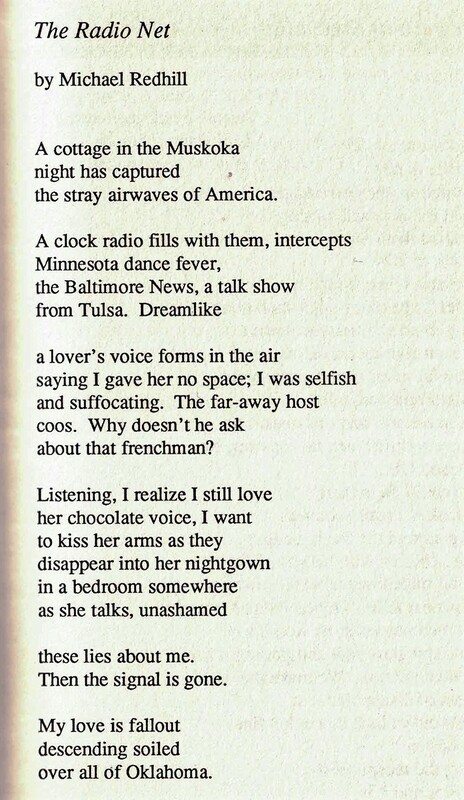 Perhaps someday down the road we can digitize or record the winning poems, but for now, we have two poems for your reading pleasure: Michael Redhill’s “The Radio Net,” which was the very first winner of the League’s National Poetry Contest in 1988, and Alice Major’s “Aubade” from the 1992 anthology–Alice’s most recent book, Standard Candles, was shortlisted this year for the Raymond Souster Award.